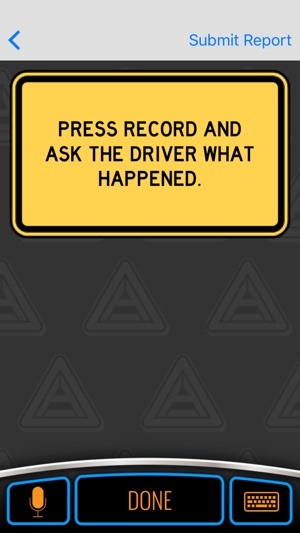 Accident Plan is a mobile app that guides commercial drivers through the entire process of securing an accident scene with the swipe of a smartphone. 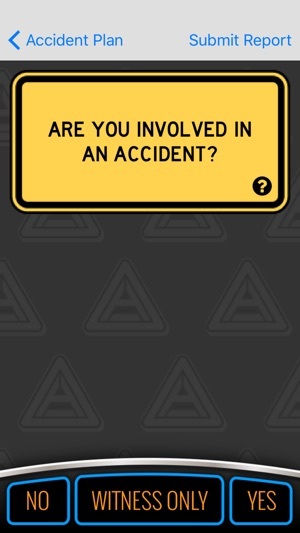 It also shows users how to document all necessary components, and culminates in a comprehensive accident report that is available at www.AccidentPlan.com. 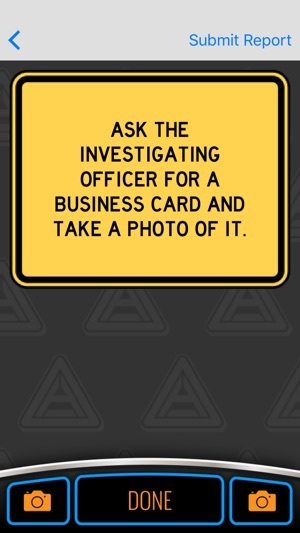 When connected to a commercial account the app also automatically sends text and email notifications to the company supervisor giving them opportunity to gather a response team quickly while storing critical crash scene information in a secured cloud environment. 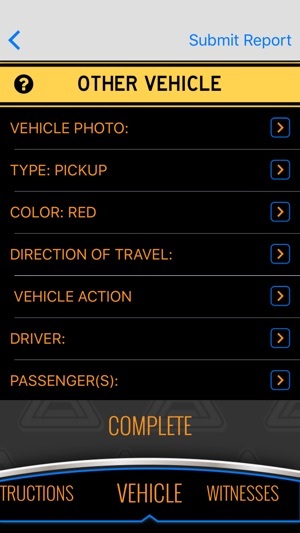 The application features an intuitive and functional user experience that gives the driver a helping hand during a potentially very stressful experience. In this version, we have added primary assessment questions and removed the driver statement question at the suggestion of wise legal counsel. We have also corrected the conflicting Alloy version bug. Helped me through my accident. I felt much calmer with this tool helping me. © 2016 Better Mousetrap, LLC. All rights reserved.